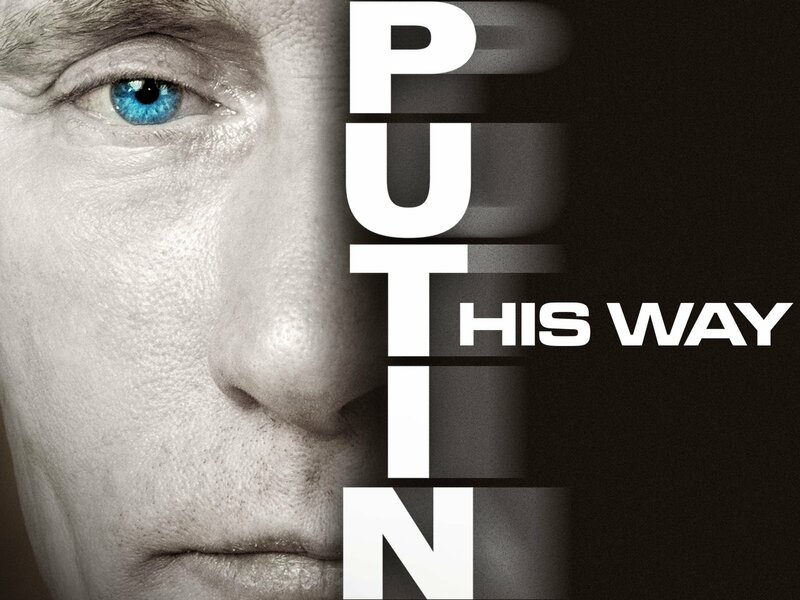 The documentary based on exclusive interviews with Vladimir Putin reveals previously unknown details of the president's biography, his life credo and the secrets of politics. Viewers will learn how Putin got his first car, what kind of beer he likes, and in what situations he feels the real sporting excitement. Russian documentary series with English subtitles.